At one time in my life I dream to become a mermaid and that dream came true when I got this mermaid tail blanket from www.nastrydress.com. I've seen a lot of mermaid tail blankets online and I've always wanted to have one. Only this past week I finally decided to get one, since rainy season is already here and it only means one thing it’s also going to be a mosquito season. Imagine my revulsion waking up with my legs infested with mosquito bites and you have no choice but to deal with the itch that will keep you awake all night. So that is when I finally decided to get this blanket. The pretty month of September is coming to an end and as I review my September posts 2 realization dawned over me 1st I’ve been slacking a little bit on my fashion blogging and 2nd If I’ll ever get fed up with wearing rompers. But considering just how many good reasons this grown up onesies could give, made me think logically. I mean, come on, it’s a one stop outfit, no need to pick a top or bottom, no need to deliberate what goes with this or with that. It's a time saver for the busy bees. 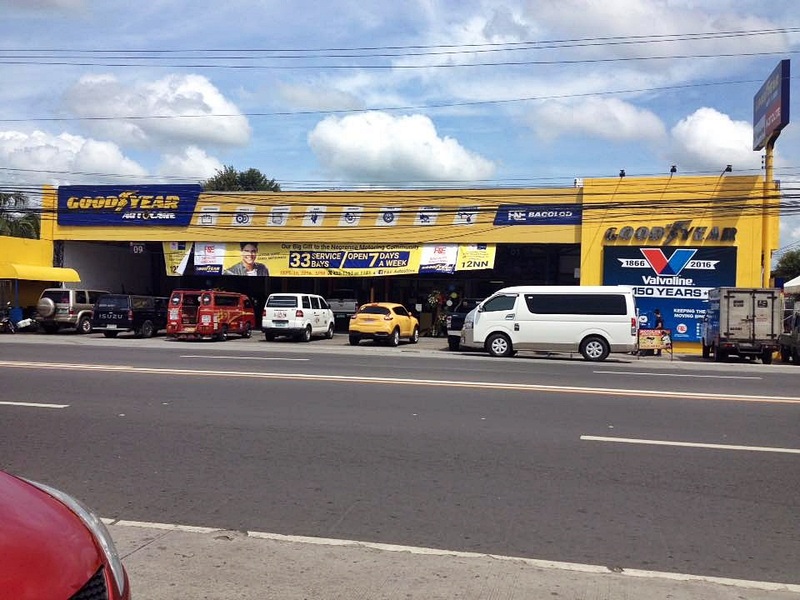 To further meet the demands F&E Autocare further expanded its Bacolod-Singcang branch. From 11 bays it is now 33 bays. It lifts it's roll-ups for the public lasr September 17, 2016 . “This is our big gift to the Negrense motoring community after 23 strong years of patronage and trust they gave the F&E brand of service.” said Emmanuel S. Aguillon, Senior Vice President and Chief Finance Officer of F&E Group, the parent company of F&E Family of Stores (Automotive). 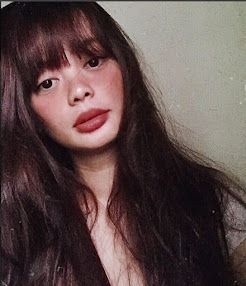 A bag in the form of a lipstick? Certainly! This adorable cross body bag from www.trendsgal.com is never a flight of fancy, unrealistic as it may appear this bag is real and it's the cutest thing ever! Bags such as this gave a whole new meaning to the word "statement bags" you see they are far more whimsical and fun to carry around. Think about Charlotte Olympia's popcorn bag or Olympia Le-Tan's book clutch, truly a work of art. And right now I am beginning to be obsessed with statements bags hahaha Thanks to trendsGal for their wide array of statement bags! I’ve always been captivated by the elves of the movie Lord of the Rings and the way they swivel while shooting arrows. 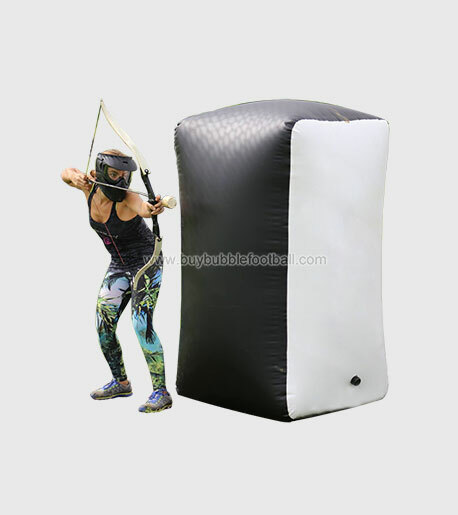 Secretly, Archery has always been a fascinating sport to me, although most people who know me can testify that I am not really into sports, but archery is an exception it’s one thing that I am willing to learn. In the Philippines though it’s a little bit hard to find a place where you can learn this or a location to practice perhaps. Luckily though a new light has been shed with www.buybubblefootball.com Archery Tag you can practice and play archery anytime anywhere.